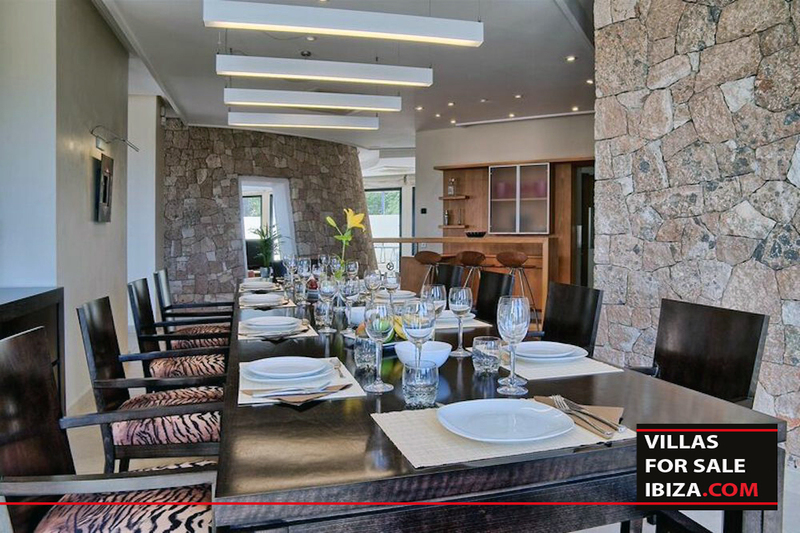 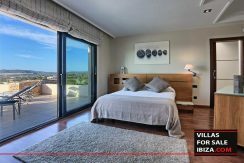 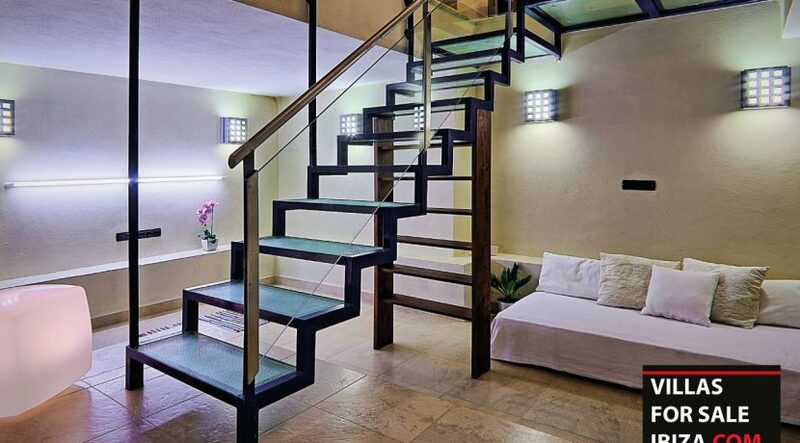 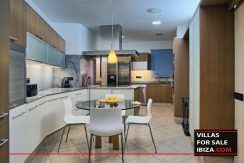 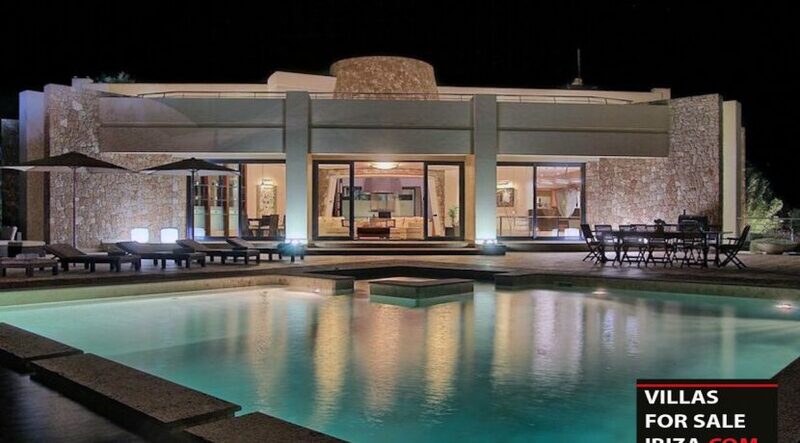 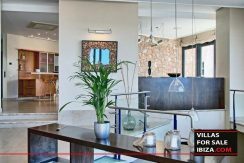 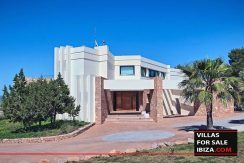 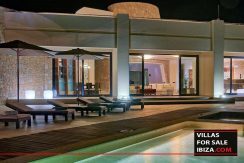 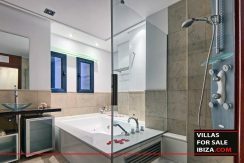 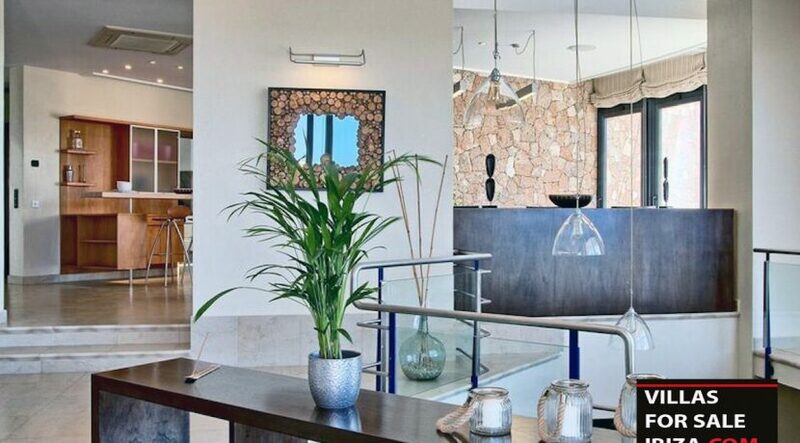 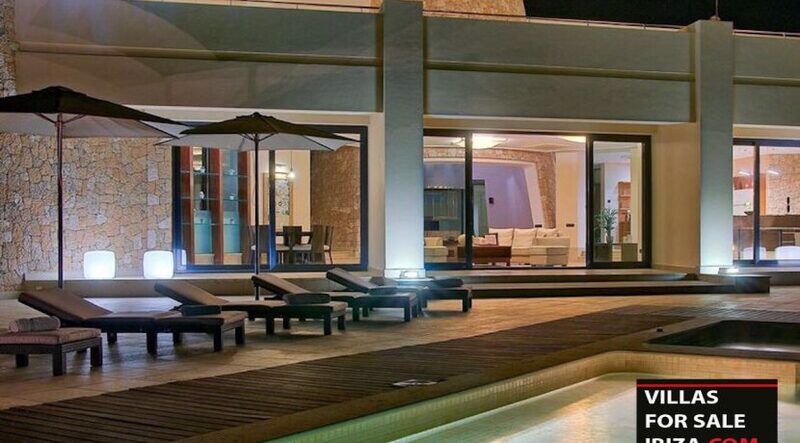 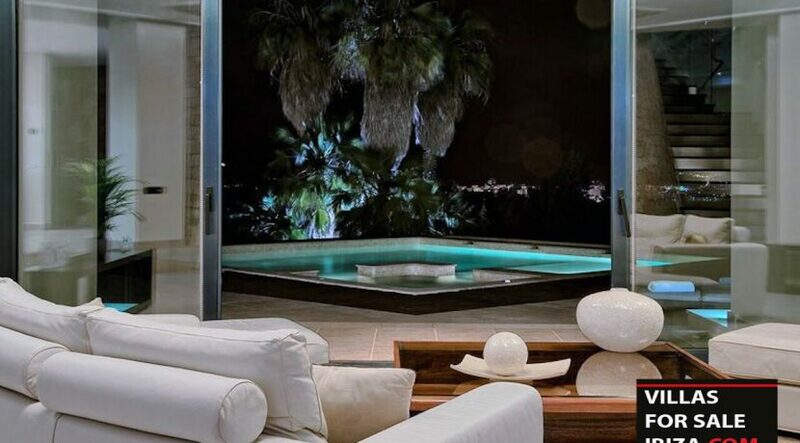 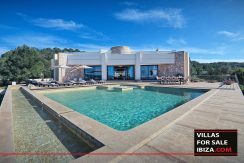 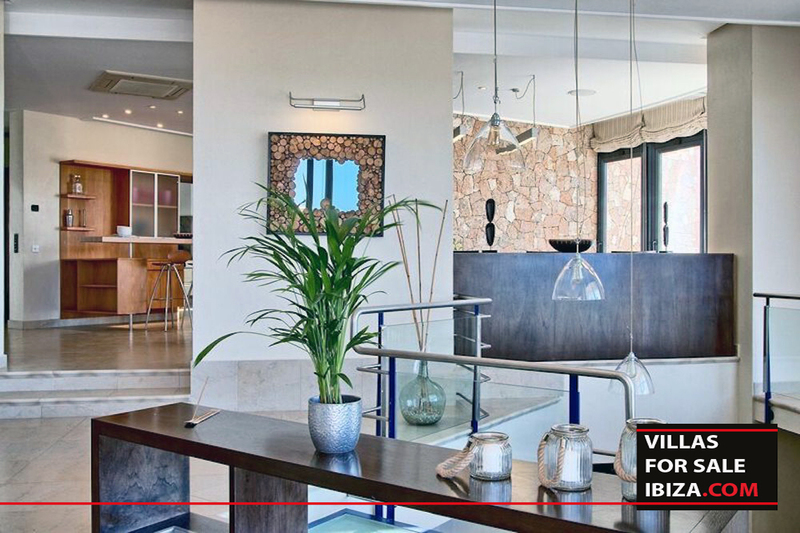 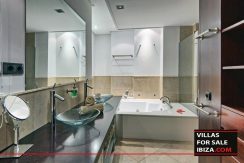 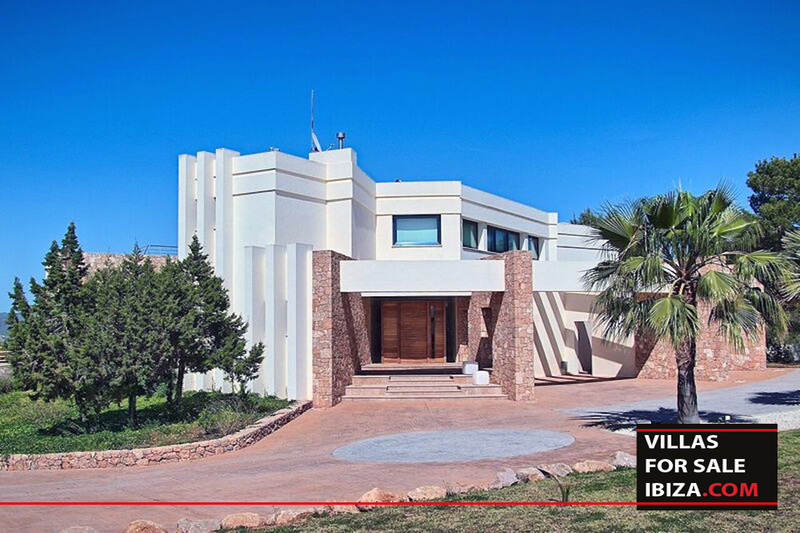 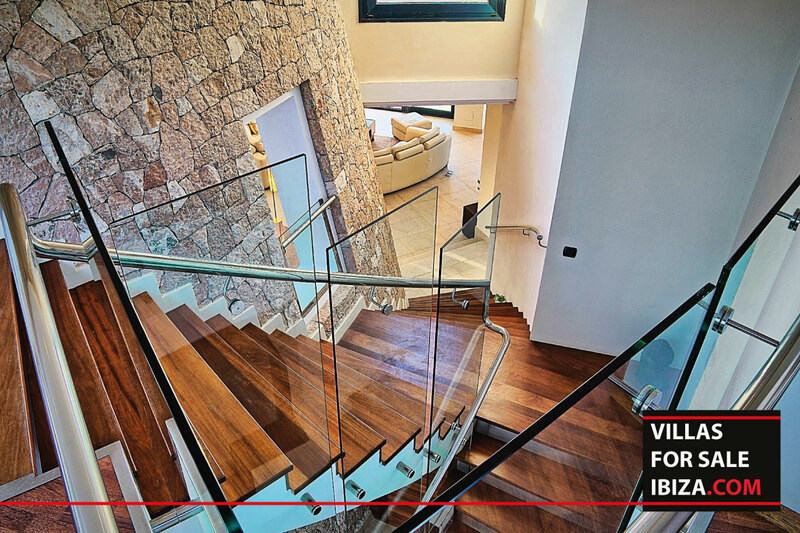 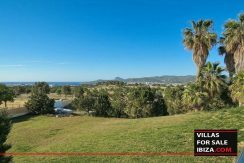 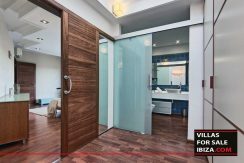 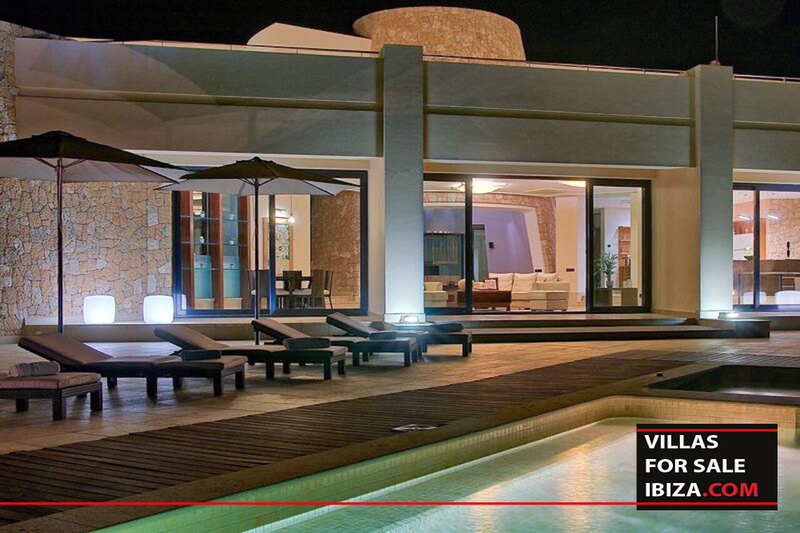 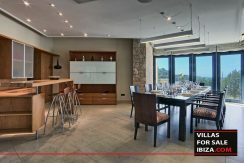 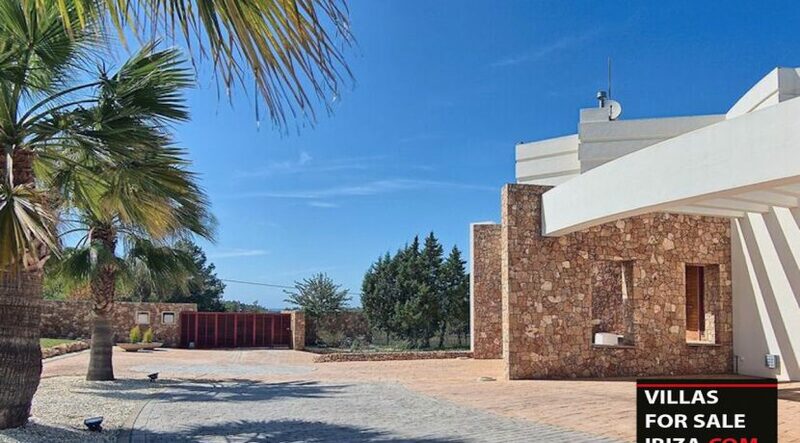 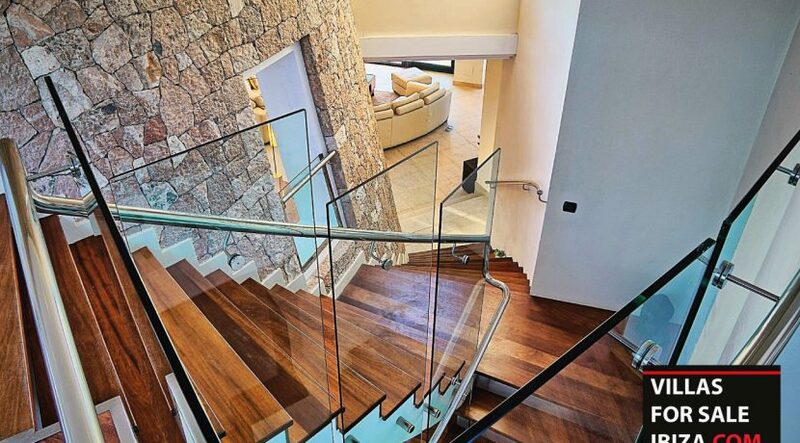 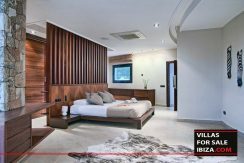 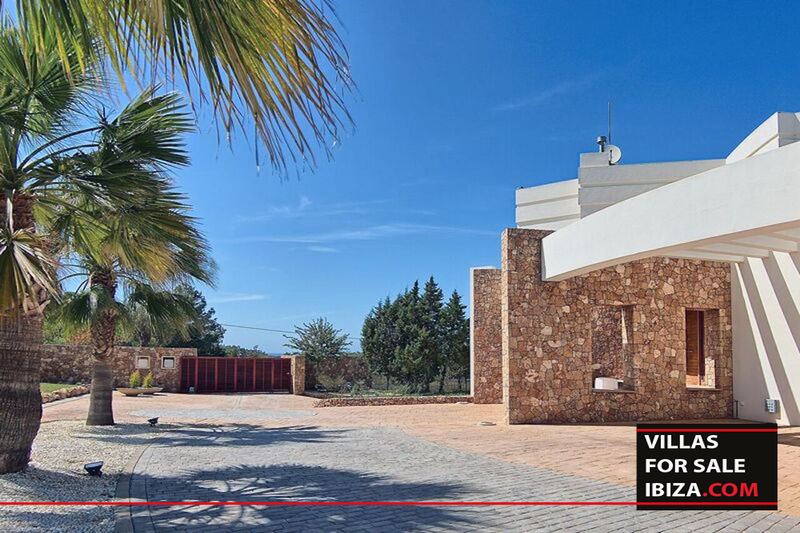 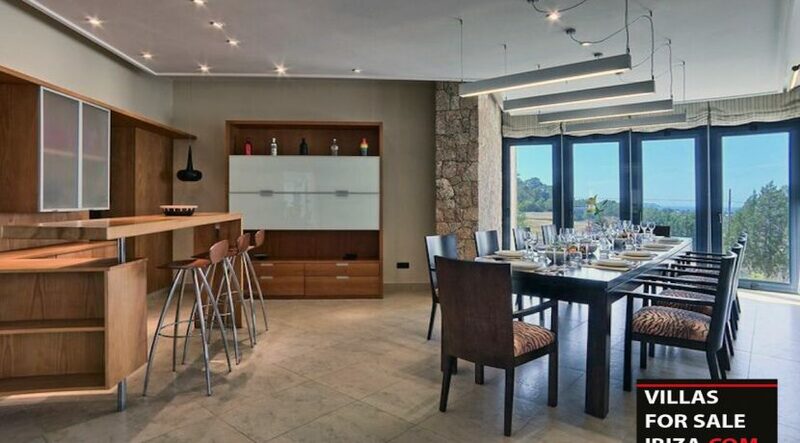 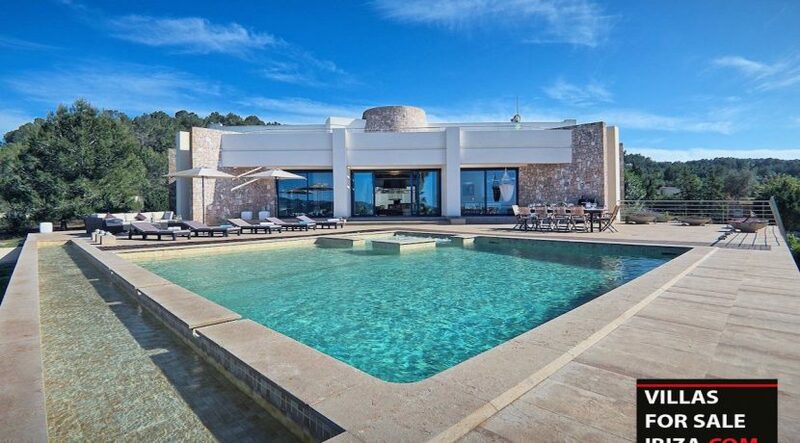 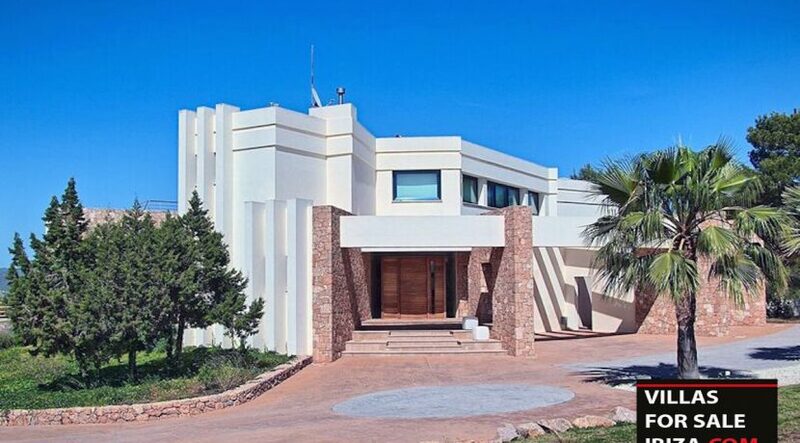 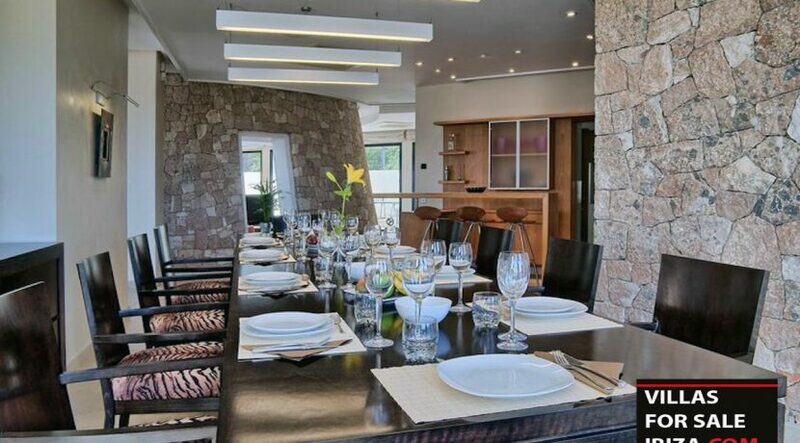 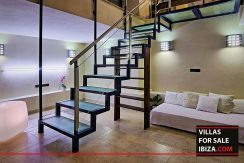 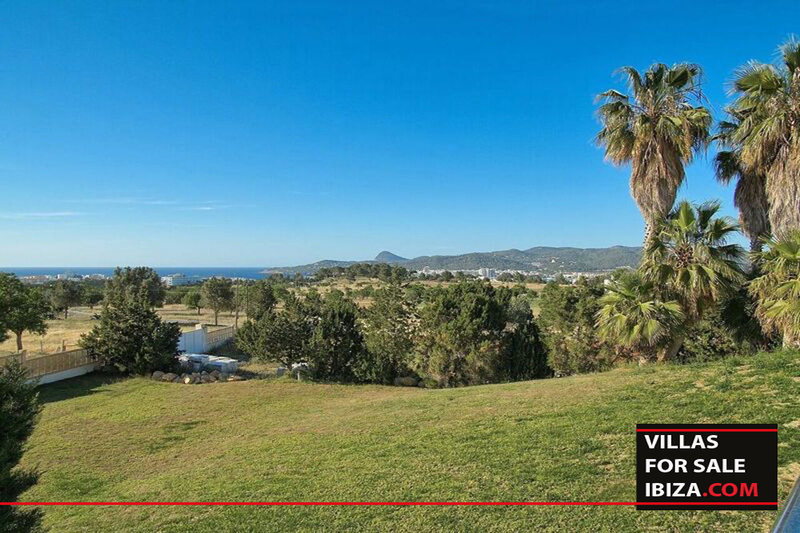 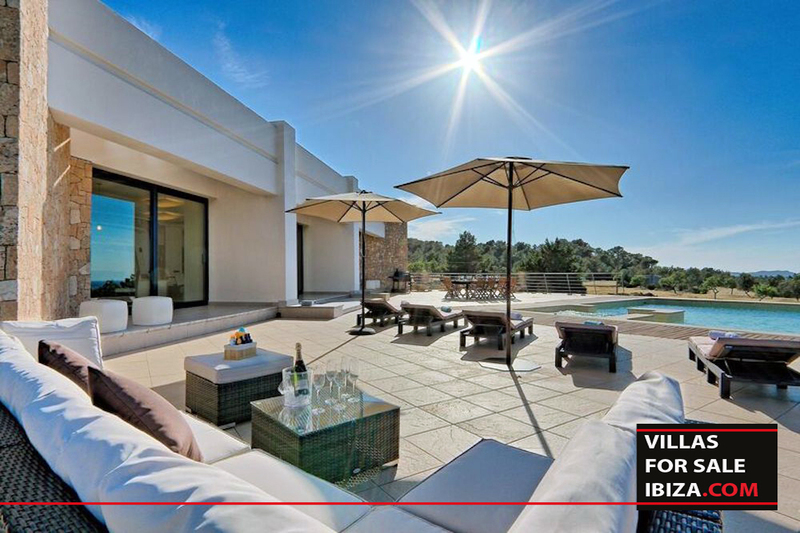 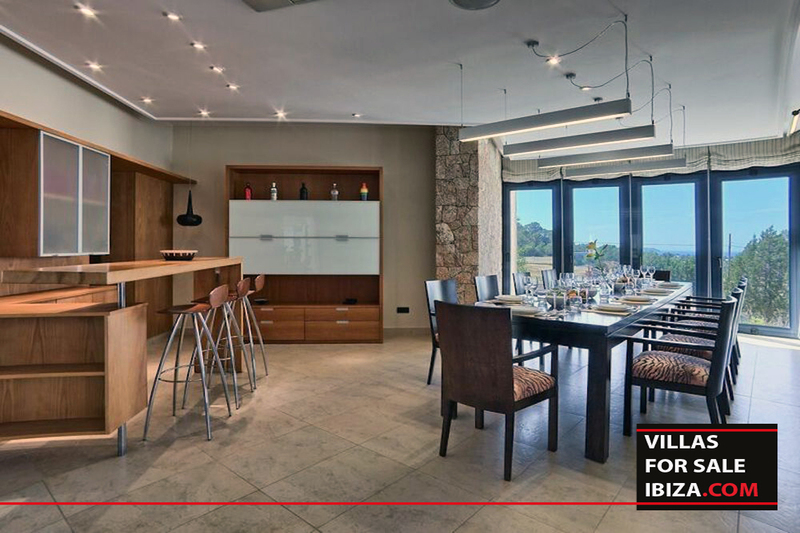 VILLA FOR SALE – Luxury modern villa located in the San Angustin area with an amazing view on the sea. 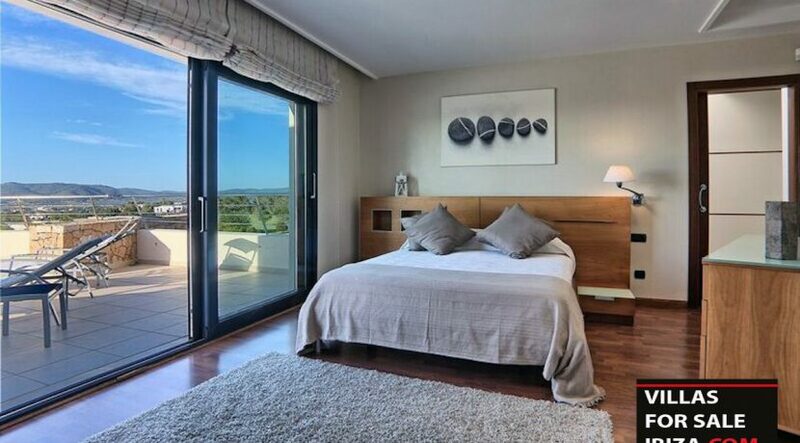 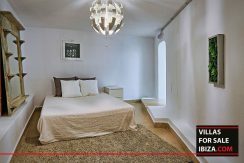 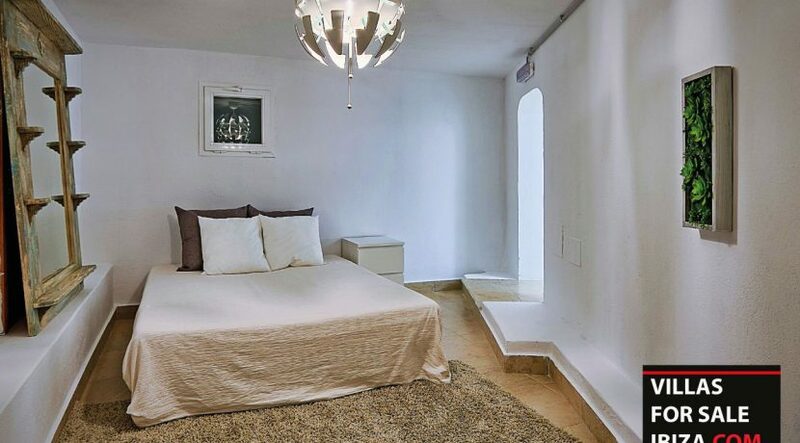 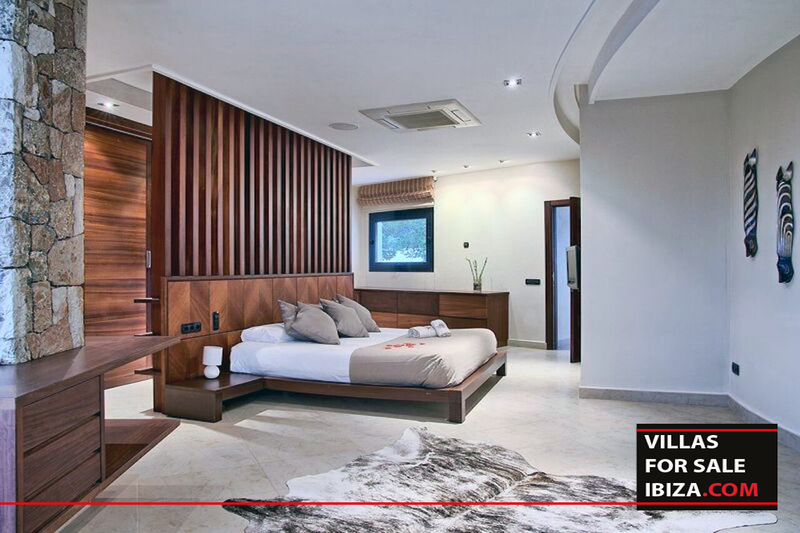 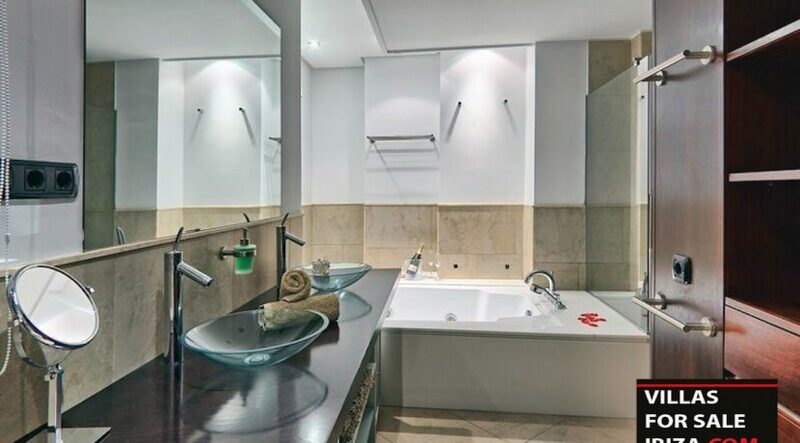 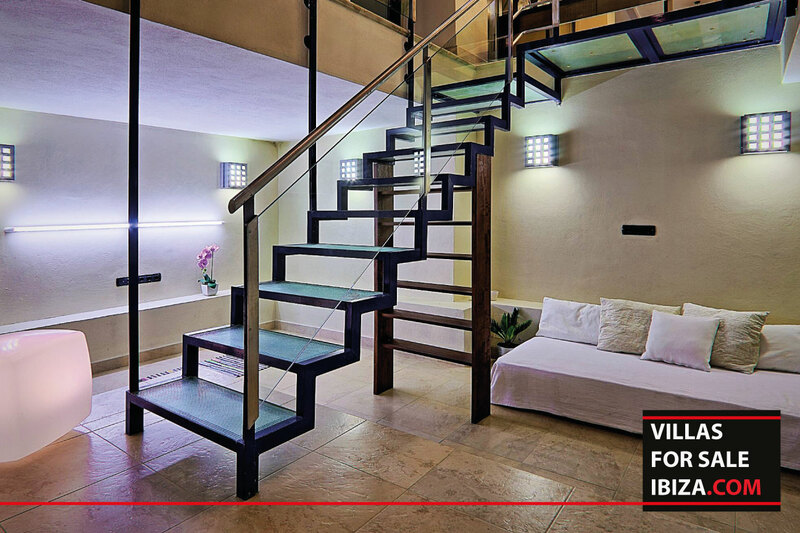 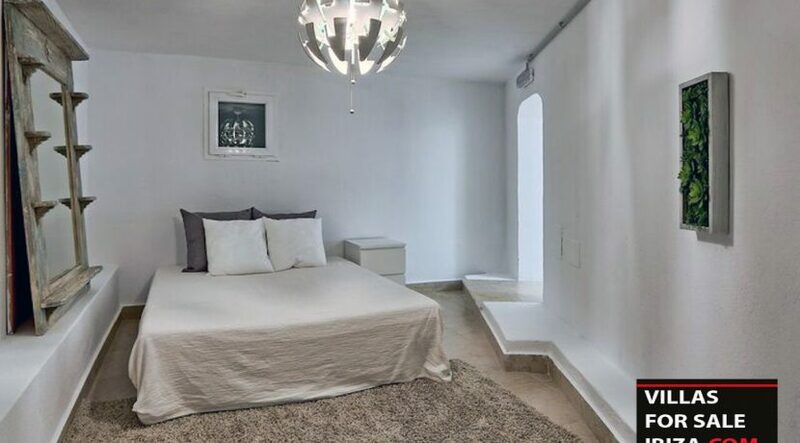 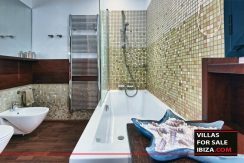 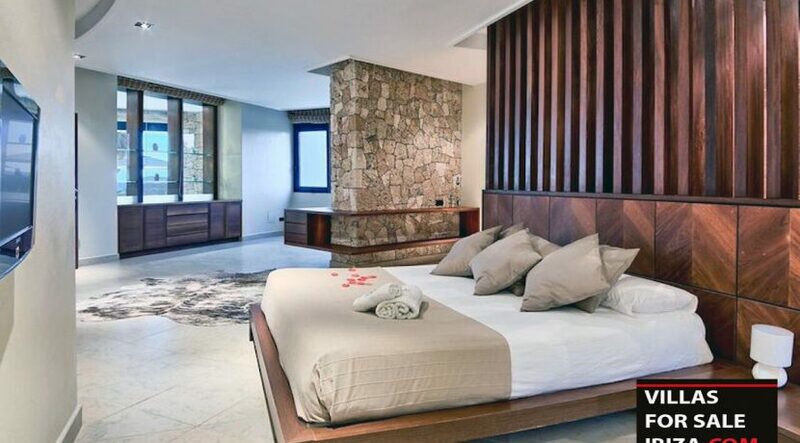 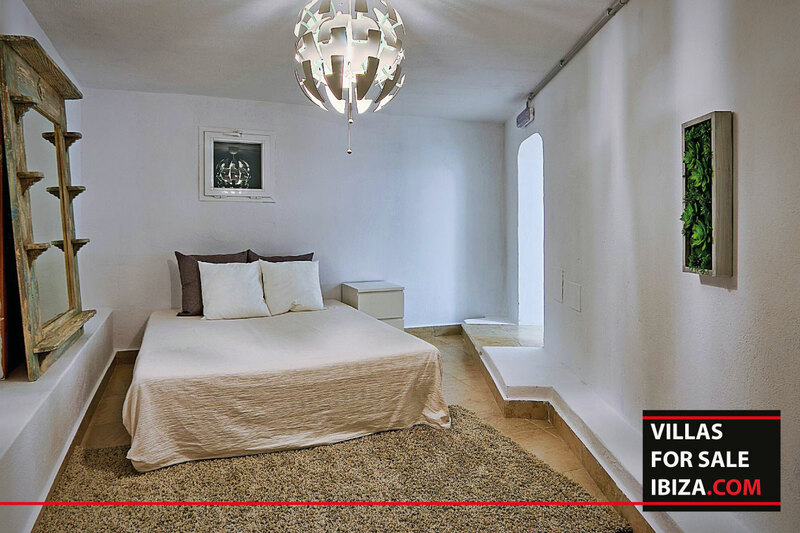 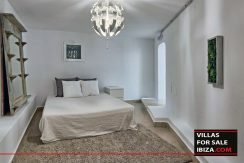 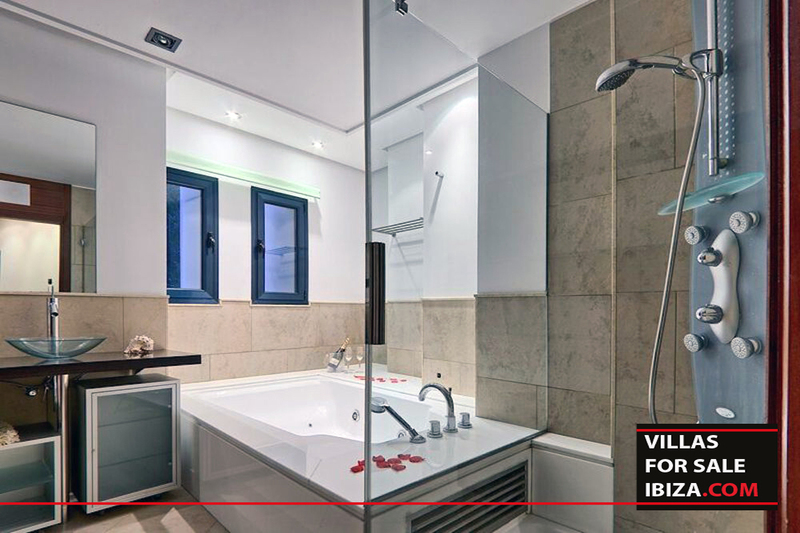 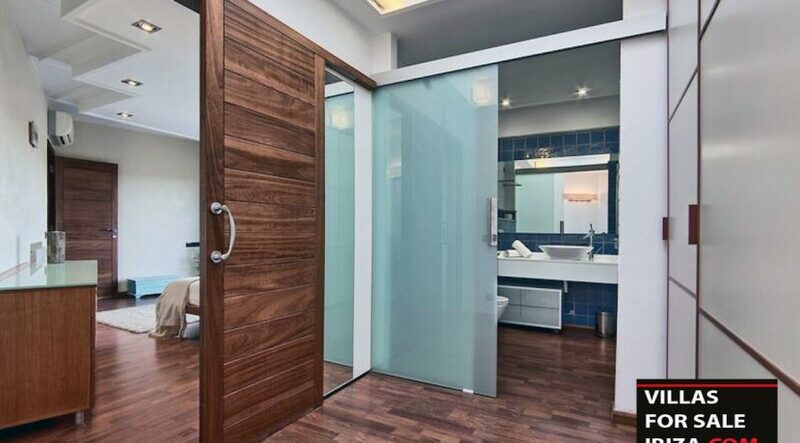 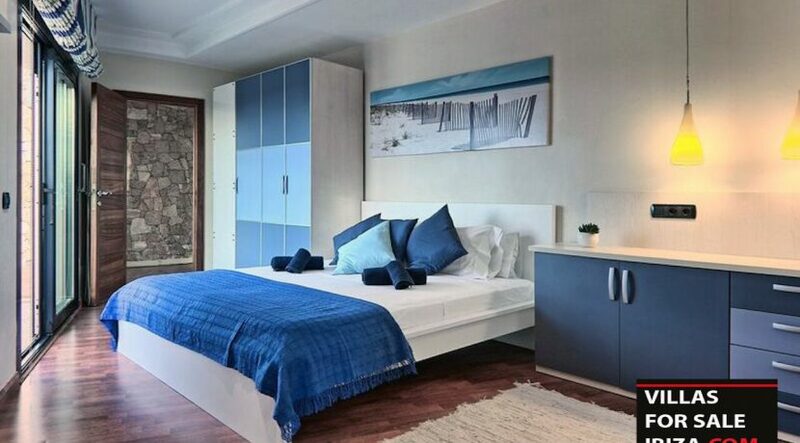 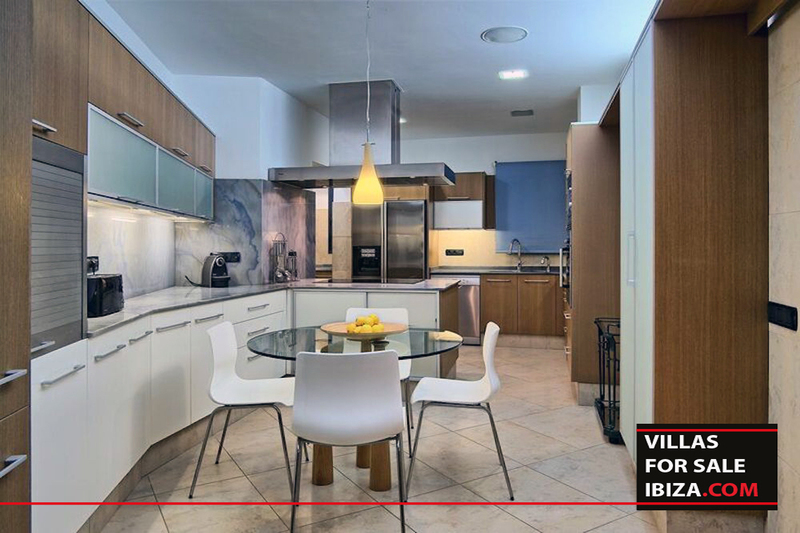 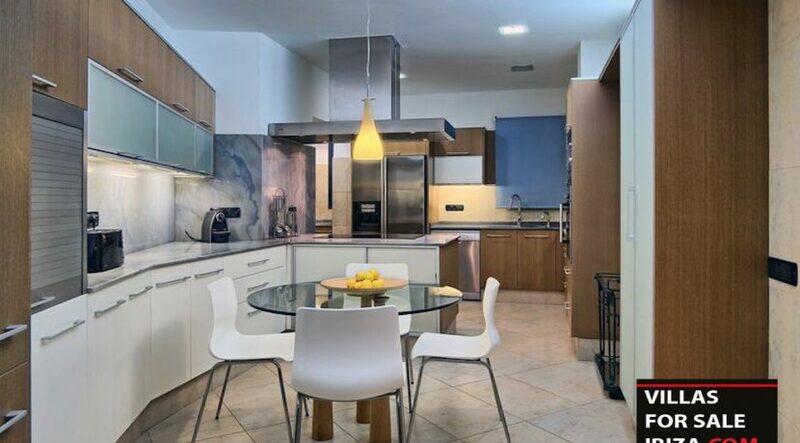 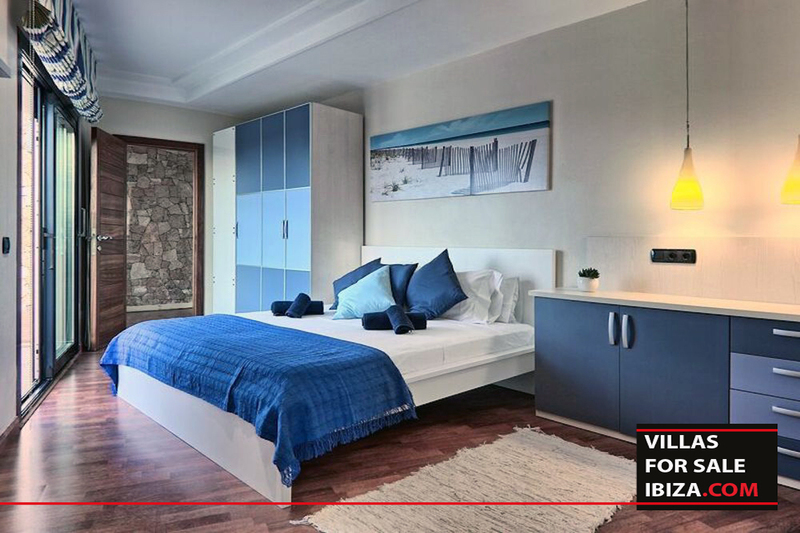 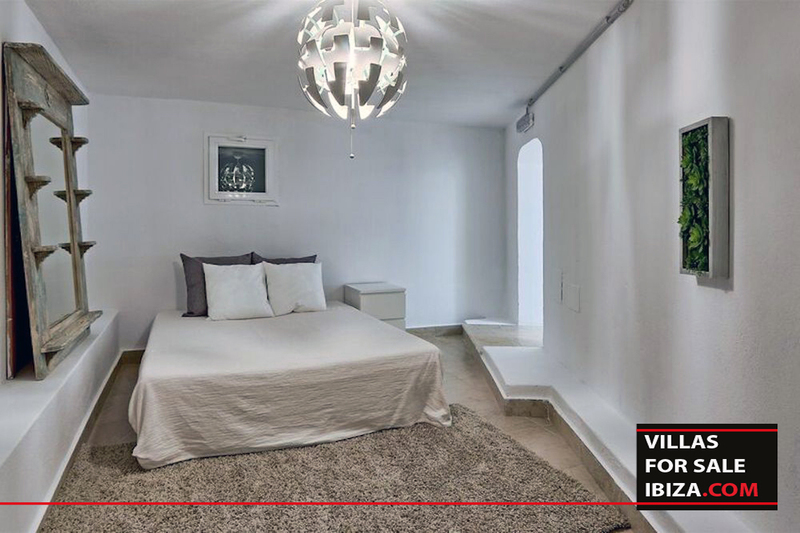 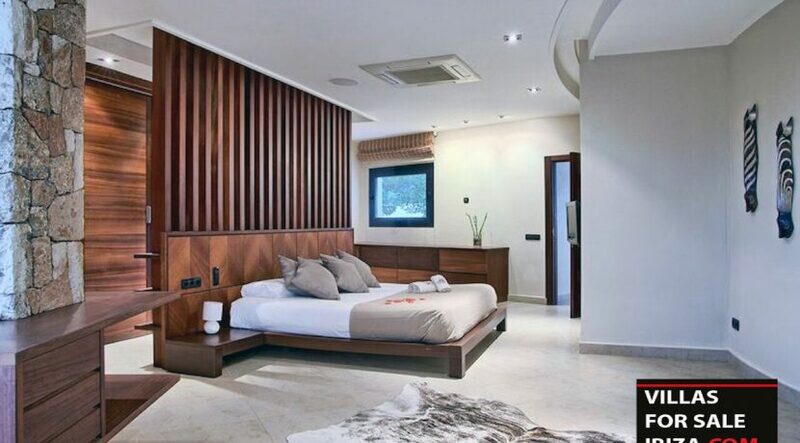 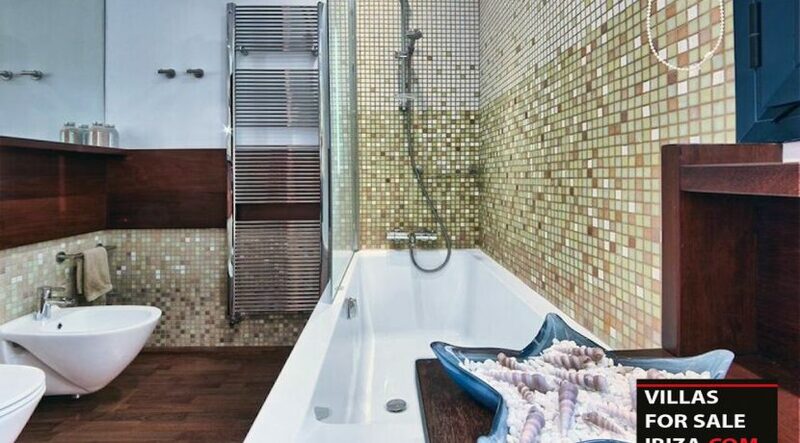 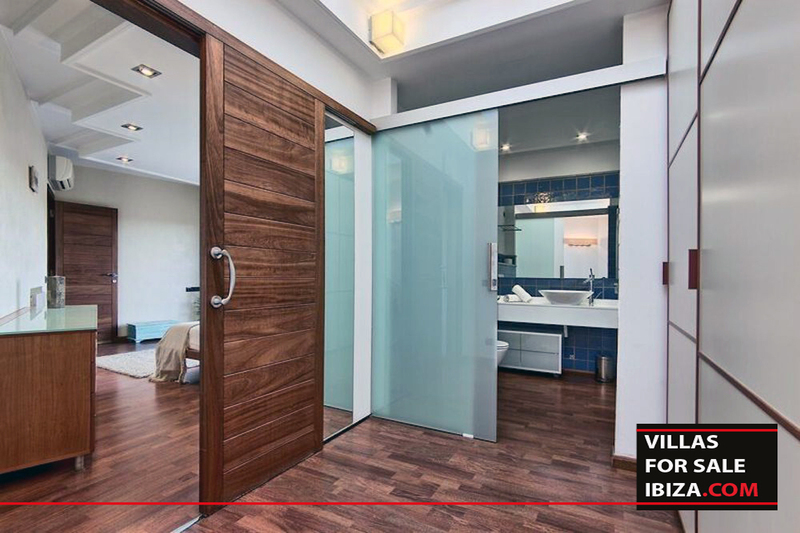 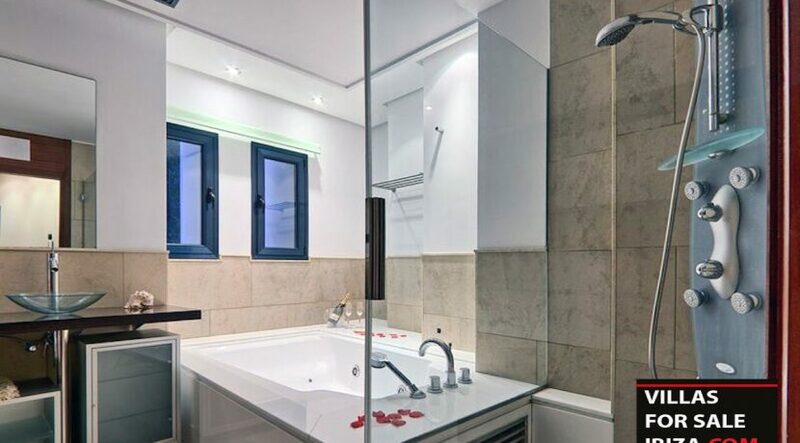 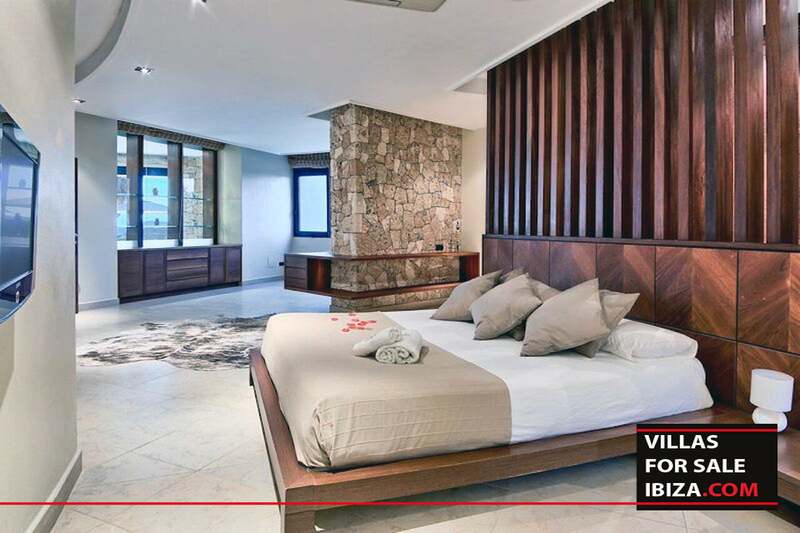 This very spacious and bright villa has 3 bedrooms with their own private bathroom. 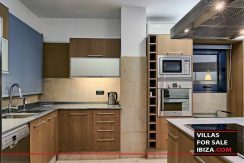 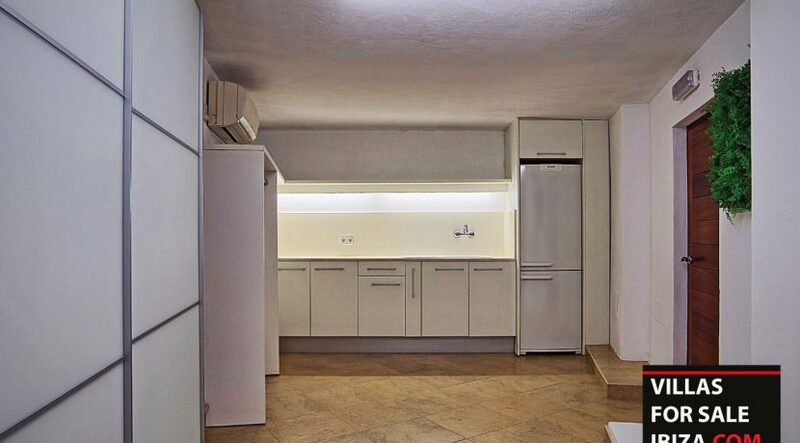 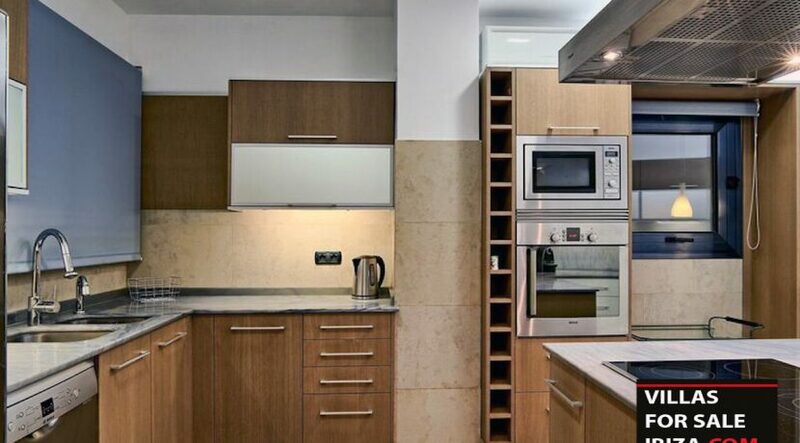 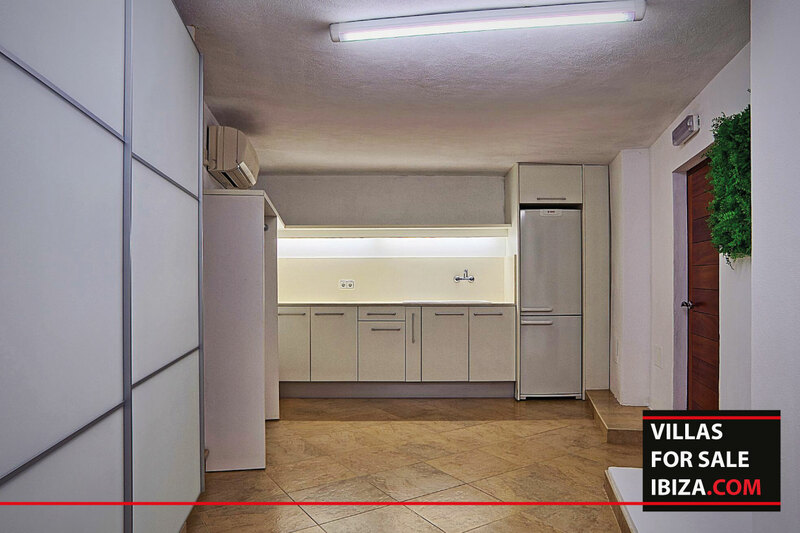 The kitchen has it all, from space counter to all the modern appliances you need to cook and clean: fridge, oven, micro wave, coffee machine, dishwasher, washing machine, freezer… The separate dining room including a bar section has windows all around, giving you a nice view on the water. 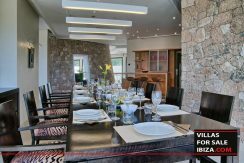 The villa offers 2 big lounge rooms with comfortable couches and an extra dining table. 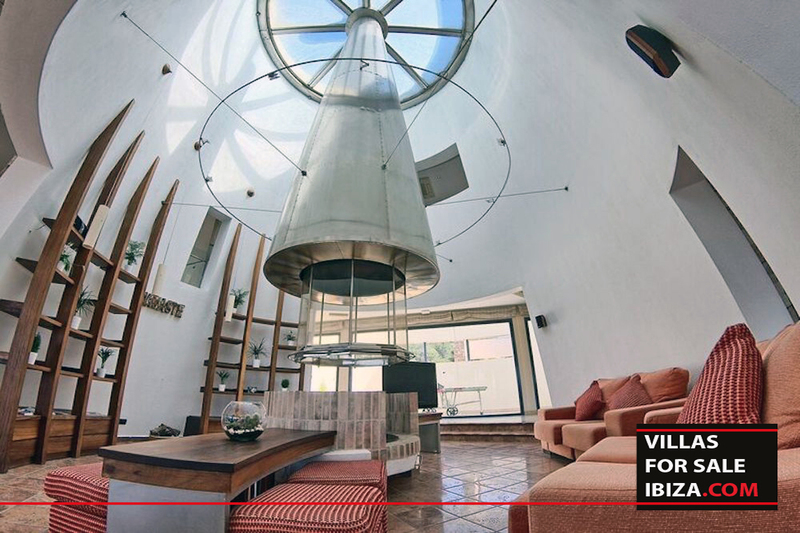 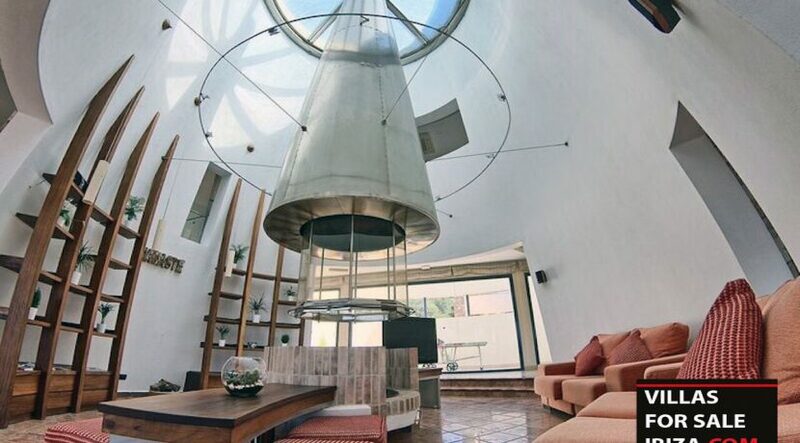 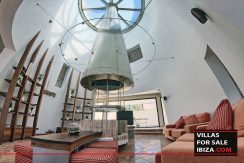 You will find in the middle of one of the living room an impressive fireplace. 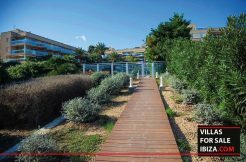 The outdoor terrace on the top floor is very large and furnish with long chairs where you can admire the magnificient view of the pool and sea. 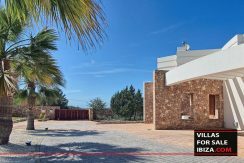 In the backyard you have the garden, the beautiful pool and the immense terrace with sunbeds, long chairs, dining table, barbecue area and an indoor kitchenette. 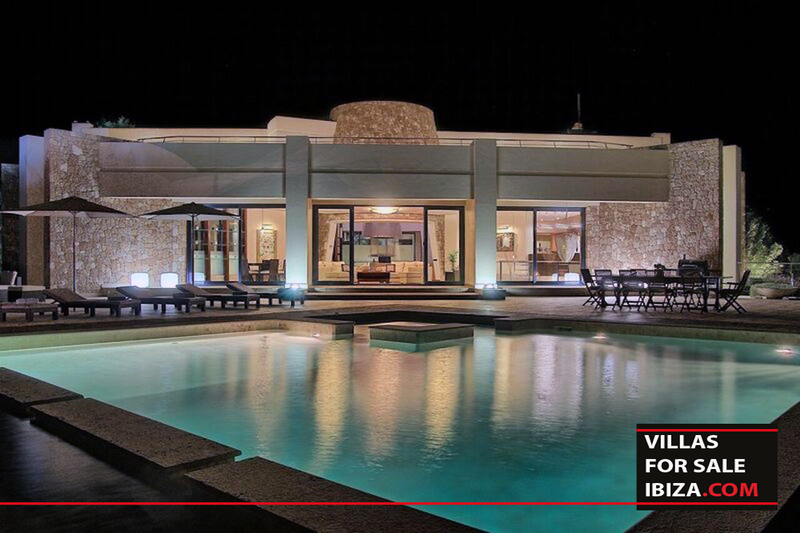 You will find everything to watch the unforgettable sunsets in all comfort. 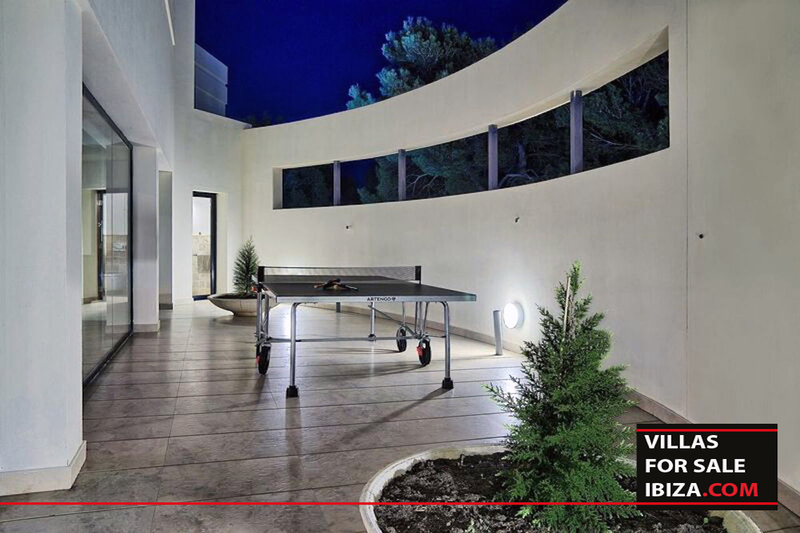 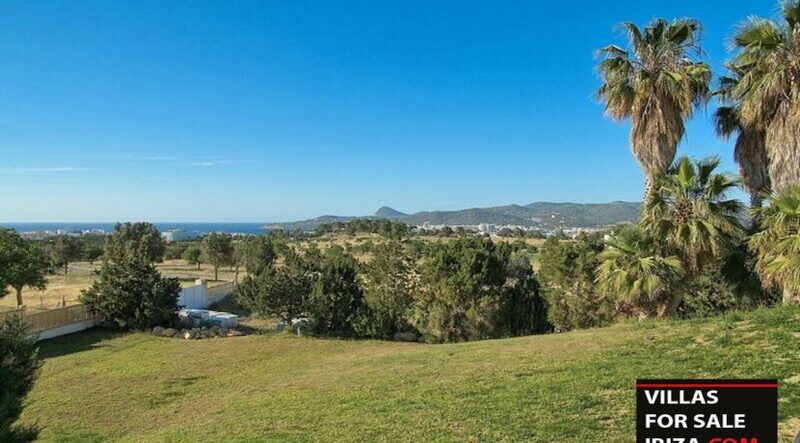 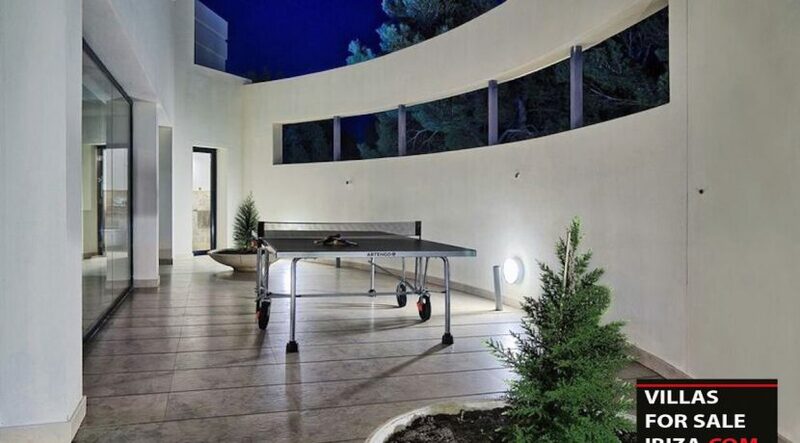 The villa offers little extra like a courtyard with ping pong table, floor heating system, indoor garage, an extra bedroom in the basement, an electric gate and beautiful mature palm threes. The panoramic view will make you wanna stay outside all summer long.